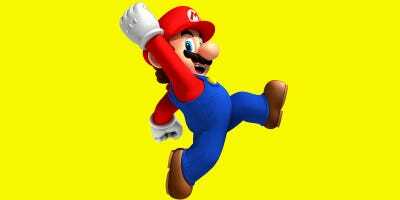 A mustachioed Italian plumber with a penchant for jumping on the heads of his enemies is, unbelievably, one of the most popular video game characters in the world. Hell, he’s one of the most popular characters in the world period. Of course I’m talking about your friend and mine: Super Mario! 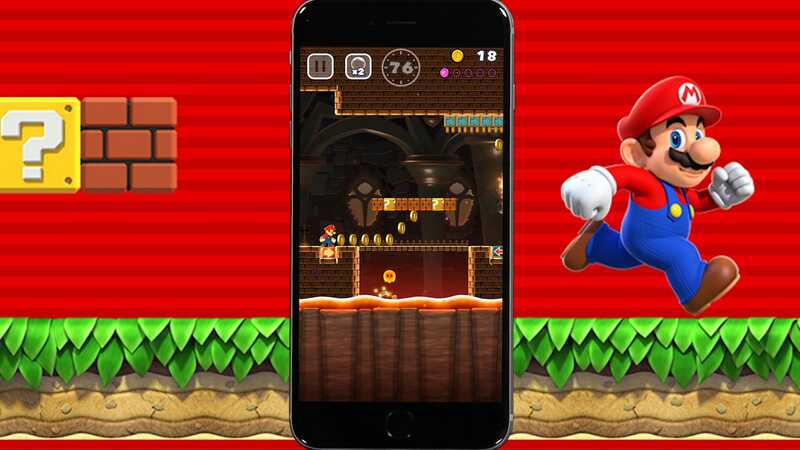 Nintendo‘Super Mario Run’ is the first ever Super Mario game for Apple’s devices. Perhaps you have kids at home who fell in love with Mario games through “Super Mario Odyssey,” the latest in the franchise? Or maybe you did? Good news: That’s a ton of history to dig through! 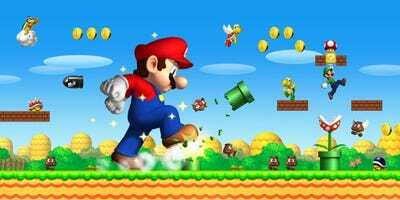 That’s where this list comes in: We put together the 10 best Mario games ever made and where to find them (excluding spin-offs like the “Mario Tennis” franchise, “Mario Kart,” “Mario Party” and “Paper Mario”). Let’s begin! It may seem like an unlikely place to start, given that it’s not a “real” Mario game, but “Super Mario Bros. 2″ is fantastic. Notoriously, it’s a re-branded, slightly altered version of a game that was already out in Japan at the time, called”Doki Doki Panic.” Whatever. “Super Mario Bros. 2” is an excellent Mario game. It’s the first to allow you to play as Mario, Luigi, Toad or the Princess. Each of them has their own special attributes. Princess can float mid-jump for a moment or two. Luigi has a slightly higher jump than anyone else. More importantly, it’s a surrealist adventure full of crazy landscapes, crazier enemies, and a bird that shoots eggs out of its mouth. It may not be the first Mario game you should start with, but it’s one that you absolutely should not miss. Where can I play this game? “Super Mario Bros. 2” is available for purchase on the Nintendo 3DS and Wii U Virtual Console. It’s also one of the 30 games on the NES Classic Edition console. The first portable version of “Super Mario” came with “Super Mario Land,” an excellent standalone Mario game that took the concept of the original NES game and created something entirely new. It’s still a standard “platformer” game – you start on the left side of a level and traverse it by moving to the right, killing enemies and avoiding your own death along the way – but “Super Mario Land” is full of delightful additions, like an underwater vehicle you get to pilot. It’s a bizarre, thrilling Mario game that, admittedly, was especially impactful on my very young brain when it was first released back in 1989. “Super Mario Land” is available for purchase on the Nintendo 3DS Virtual Console. “Super Mario 3D World,” simply put, is the best Mario game that’s been made in the last five years (before “Odyssey,” that is). It’s gorgeous, fresh, and perfectly designed. 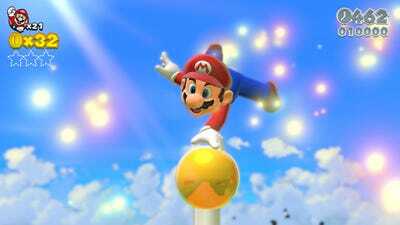 Like the best “Super Mario” games of the modern era, it seamlessly blends nostalgia-laced gameplay with fresh twists. 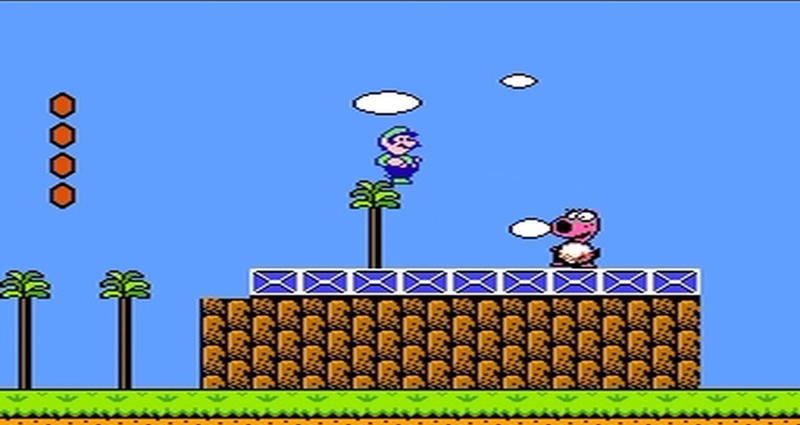 As a nod to “Super Mario Bros. 2,” players can choose to play as Mario, Luigi, Peach, or Toad – each has the same special ability that they had in the original NES game. “Super Mario 3D World” also borrows the overworld map concept from “Super Mario World” (the SNES game) and evolves it to its next logical conclusion: as an explorable world unto itself, full of secrets. Each level in “Super Mario 3D World” feels like a gift waiting to be unwrapped, and playing it co-op with friends and family is a true delight. It may very well be the best game Nintendo made for the Wii U. “Super Mario 3D World” is available for purchase on the Wii U, digitally on the eShop and in-store on disc. Buy it on Amazon right here. 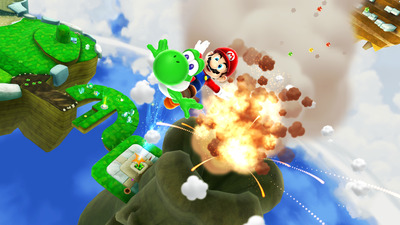 “Super Mario Galaxy 2” was, for many years, the pinnacle of 3D “Super Mario” games. It takes the space theme from the first “Galaxy” game and doubles down, allowing for a new take on the way that traditional “Super Mario” levels are structured. It’s unafraid to introduce a drastically new game mechanic for a single level, which gives the game a hand-made feeling. In many ways, “Galaxy 2” is a master work in 3D platforming – a testament to Nintendo’s game design expertise. It’s the chef’s tasting menu (perhaps “omakase” is more appropriate here?) 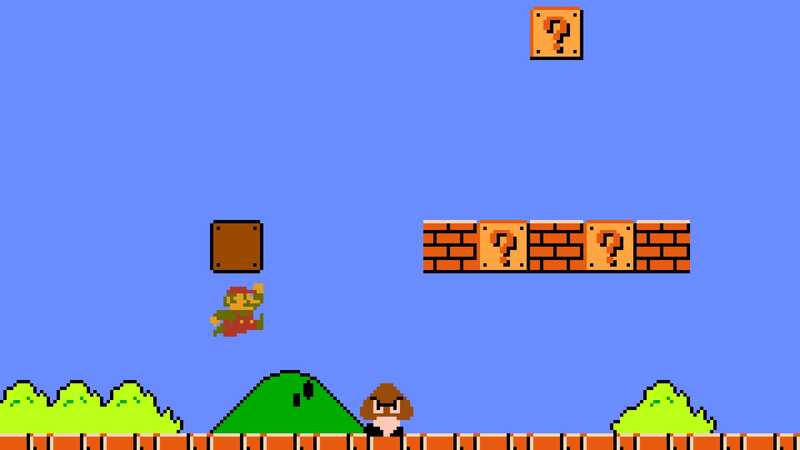 of “Super Mario” games, where individual, carefully-crafted moments are doled out along a smartly-timed schedule. “Super Mario Galaxy 2” is available for purchase on the Wii U, digitally, and in-store on disc for Wii (which will work on the Wii U). Buy it on Amazon right here. What the “Galaxy” series of “Super Mario” games did for 3D, the “New” series does for 2D. When it arrived on the Nintendo DS in 2006, “New Super Mario Bros.” was a breath of fresh air for the series. 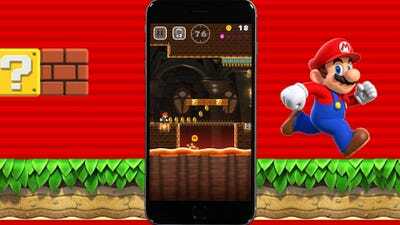 It updated the graphics, offered a mess of new mechanics, and evolved the 2D side of the “Super Mario” series in ways it hadn’t seen in years with a crazy multiplayer mode. Like the core design theme of “Super Mario,” the series has gradually built upon itself over the years. 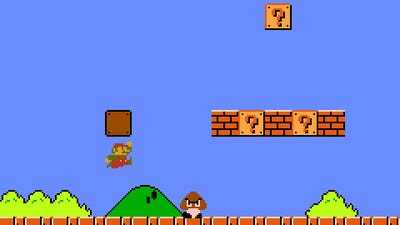 “New Super Mario Bros.” added wall-jumping, for instance, which has since become standard in Mario’s repertoire. The also-excellent “New Super Mario Bros. U,” a sequel to the DS original for Nintendo’s ill-fated Wii U console, added co-op play as well. 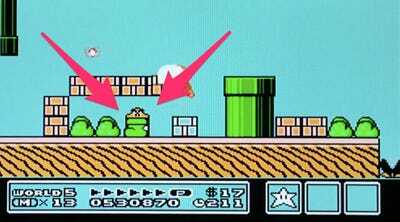 As a bonus, it features some of the best level design in any “Super Mario” game. “New Super Mario Bros.” is available for purchase on the Wii U Virtual Console (and physically available for the DS/2DS/3DS). Buy it on Amazon right here. A remake of “New Super Mario Bros. U” is coming to the Nintendo Switch in January 2019 as well. It was beautiful, it was fun, it was like nothing my 11-year-old eyes had seen before. It is, unbelievably, nearly 20 years later, still all of those things. It trained an entire generation how to use the analogue stick on a gamepad. It literally taught an entry-level standard in game vernacular: how to use an analogue stick to control a 3D character. That’s HUGE! Cannot be overstated-kind-of-huge! “Super Mario 64” is available for purchase on the Wii U and 3DS Virtual Console. You could also buy the DS version (“Super Mario 64 DS”) and play it on a DS/2DS/3DS. Buy it on Amazon right here. “Super Mario Odyssey” is a glorious combination of homage and evolution, nodding heartily at Nintendo’s long history of excellent Super Mario games while looking forward in scope and gameplay. 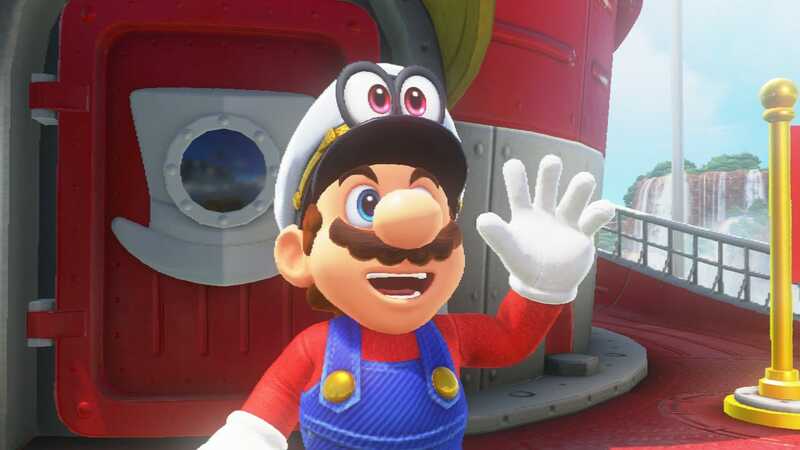 In “Odyssey,” which is the newest entry on this list, Mario uses his hat to take over various objects and enemies. In practice, this means playing as a few dozen different things – from a smiling fireball with Mario’s signature mustache and wide eyes to a massive T-rex. More than anything else, it’s the massive scope of “Odyssey” that sets it apart from the rest of this list. It’s a massive, joyous game that provides reason enough to buy Nintendo’s latest game console, the Switch. “Super Mario Odyssey” is available for purchase on the Nintendo Switch eShop and at retail stores. Buy it on Amazon right here. When “Super Mario Bros. 3” arrived in 1990, it defied near-universal expectations about what was possible on the original Nintendo. It had a large, gorgeous map that was in perpetual movement. The levels were full of gorgeous contrasting colours which seemingly popped off the screen. It’s important to note that this was in an era where arcades were still a relatively normal thing, and where most games had three or four colours at most. “Super Mario Bros. 3” set the precedent for how the entire series has been handled since. It took the previous games and added carefully while walking back some previous additions. 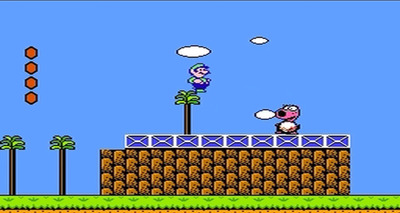 Gone was the character selection, the bizarre themes of “Super Mario Bros. 2.” Instead, there were multiple worlds to explore with vastly different themes, new power-ups to collect with crazy effects (like a raccoon tail, to take flight), and a magical flute that could skip around this massive new world. 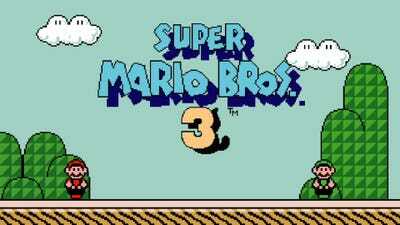 “Super Mario Bros. 3” is available for purchase on the Nintendo 3DS and Wii U Virtual Console. It’s also one of the 30 games on the NES Classic Edition console, and it’s available through Nintendo’s online subscription service – Nintendo Switch Online. Perhaps most importantly, it has Kuribo’s Shoe. Who doesn’t love Kuribo’s Shoe? None of the standards that were set by the dozens of “Super Mario” games thereafter could’ve been set without the original “Super Mario Bros.” – perhaps the best game of all time. It’s been explained many times over by creator Shigeru Miyamoto: The game’s design is brilliantly centered on teaching the most basic skills, like taking running leaps, and then building on those skills with ever-increasing challenges. It’s this design philosophy that’s inspired hundreds, if not thousands, of games over the years, created by people all over the world. Which is to say nothing of the game of course, which is excellent. It offers a feeling of precision that was unheard of at the time. If you missed a jump with little Mario, it was on you – a major change from the challenge offered by many arcade games at the time. Since arcade games wanted you to keep feeding in quarters when you lost, the odds were often unfairly (or outright impossibly) weighted against players. But “Super Mario Bros.” instead offered a real challenge, overcome through your own ability rather than dozens of quarters. 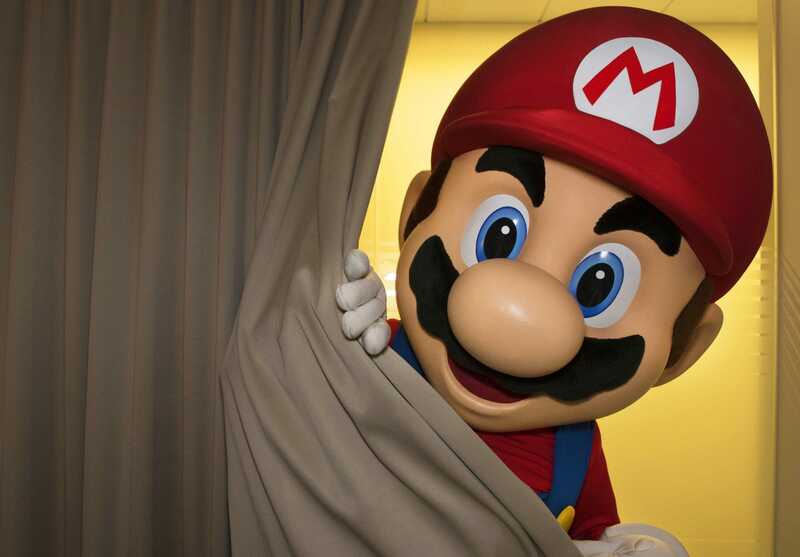 “Super Mario Bros.” set a new paradigm in terms of challenge, intent, design philosophy, and player expectation. It’s a game that birthed several of the world’s most recognisable characters, that inspired generations of game developers, that helped re-start an ailing industry. “Super Mario Bros.” is available for purchase on the Nintendo 3DS and Wii U Virtual Console. It’s also one of the 30 games on the NES Classic Edition console, and it’s available through Nintendo’s online subscription service – Nintendo Switch Online. Probably wondering what number one is, right? You knew this would be number one, right? 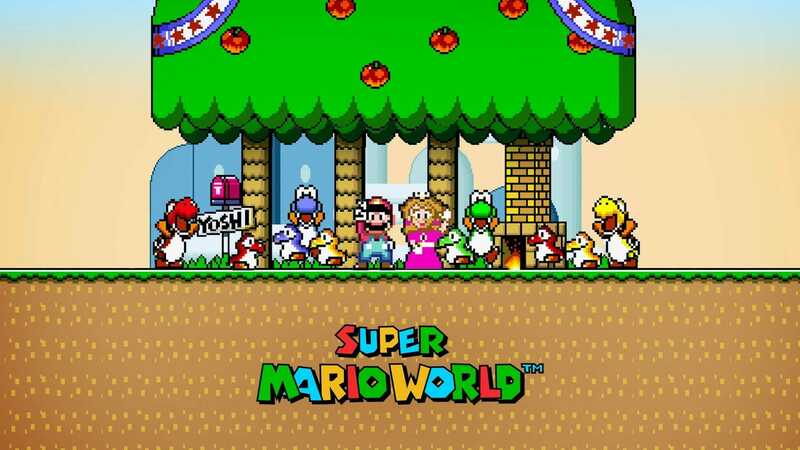 “Super Mario World” is still, to this day, the very best “Super Mario” game ever made. That statement includes all the 3D games, the spin-off series, and whatever other game you want to dig up with the famous mustachioed plumber. “Super Mario World” is the series’ first open-world game (of sorts), and it is absolutely gigantic. Never before was the scale of a “Super Mario” game quite so expansive, full of secrets and off-path ghost houses and top secret levels full of bonus power-ups. 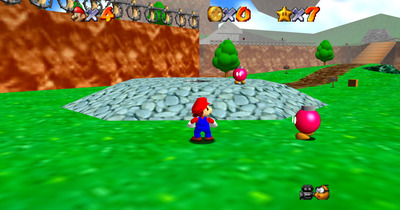 “Super Mario World” is the quintessential “Super Mario” game, perfecting the character’s movement and defining many new standards in the series (from the addition of Yoshi to the concept of a Ghost House, and its many exits). It showcased the power of the Super Nintendo, a game console still steeped in deep reverie by millions, and was the first truly epic-feeling adventure for Mario. 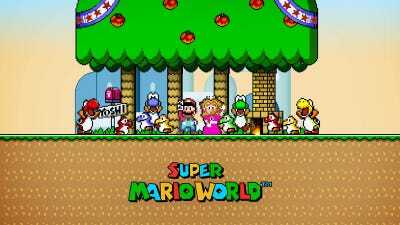 “Super Mario World” is available for purchase on the Nintendo 3DS and Wii U Virtual Console, and it’s one of the 21 games on the Super NES Classic Edition console, which retails for $US80.